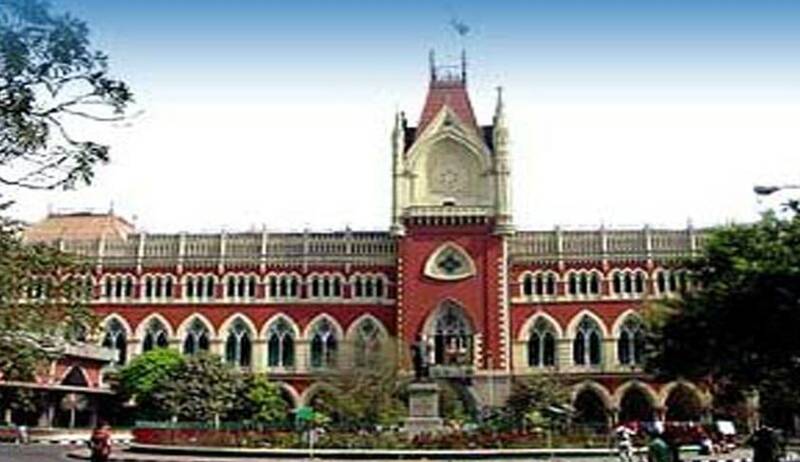 Calcutta High Court speaking through Justice Debangsu Basak in the matter of Milli Al Ameen College (for girls) & another v State of West Bengal & others and a batch of connected writ petitions has ruled that the Minority Commission does not have any original jurisdiction to declare the status of any educational institution as being a minority institution or otherwise. The above writ petition was filed by the college authorities seeking a status of declaration as a minority educational institution for the said college. The other three writ petitions were filed by teachers of the certain colleges, who were facing certain disciplinary proceedings. According to them, the said colleges are not minority institutions having not been so been, declared under relevant procedure of law. Hence it was contended, that the Governing body of the said colleges did not possess any jurisdiction to initiate disciplinary action against them. The bench after an elaborate analysis on the statutory provisions contained in The National Commission for Minority Educational Institutions Act, 2004, as well judicial precedents went to hold that a minority commission cannot exercise any original jurisdiction in deciding the status of an educational institution. The court ruled that the mechanism provided under the act, does not envisage a two tier system where the commission can grant declaration of a minority status as well as consider any appeal / objections against such an order, since the act does not provide for any appellate forum from the decision of the commission. Hence the court concluded that the limited scope of jurisdiction, that could be exercised by the commission is only on the appellate side, against any decision affecting the status of the institution. Based on the above reasoning , the Court also set aside the disciplinary proceedings initiated against the teachers in the other three writ petitions holding that the exercise of such power was unwarranted and without jurisdiction.